Made from the same bonded polyester fabric that our boot liners are made from making them fully waterproof, Dust proof and oil proof. The properties of the fabric make these covers ideal for standing up to the wear and tear of daily use. 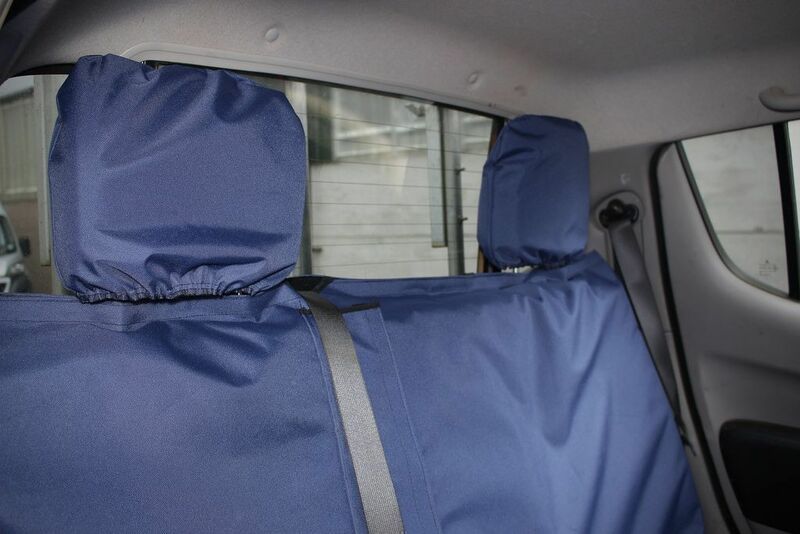 These aren't a universal seat cover, they are tailored to be a more precise fit to individual cars. While being a snug fit, they are loose enough to be able to removed in the same short time they are able to be fitted. These will come with head rest covers to provide a complete protection to the rear seats of your vehicle. 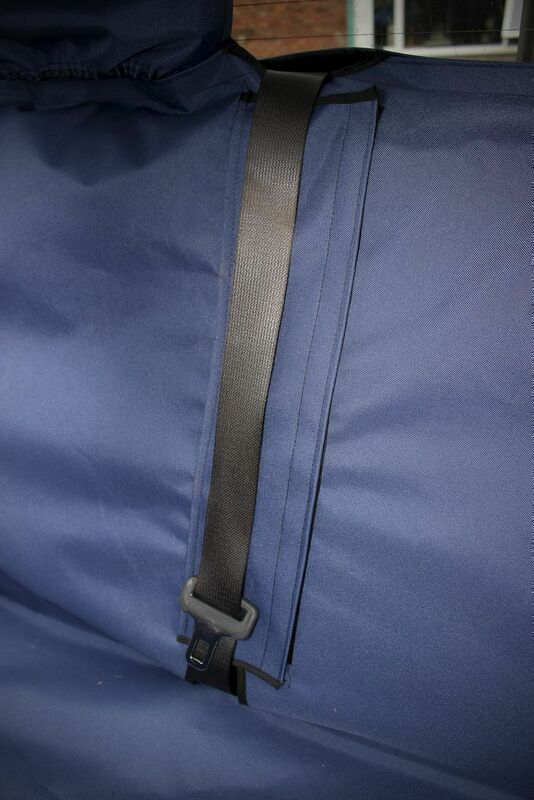 The design will also allow for full use of rear seat belts where necessary and for the seat to be folded with the cover still on. Two Piece Covers: The Two Piece seat cover is for rear seats that have a 60/40 split back. Allowing you to drop the smaller or larger seat without having to drop the whole seat back. 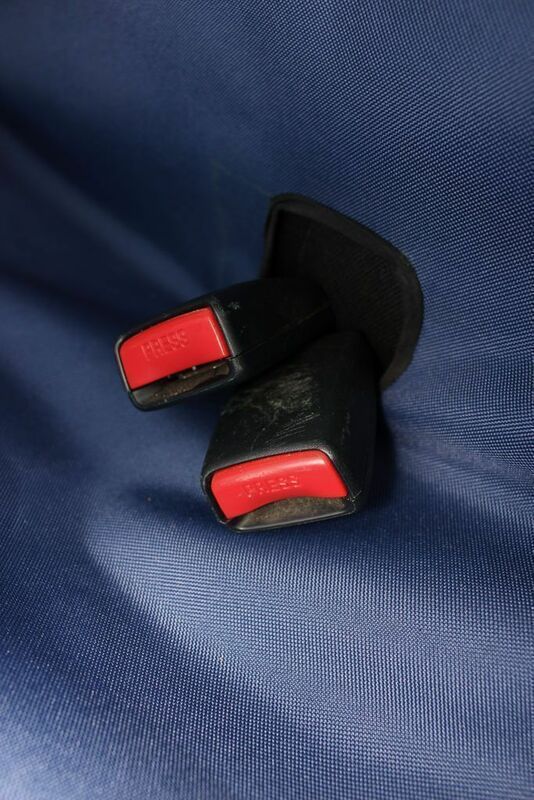 Three Piece Covers: The Three Piece is similar to the two piece, But this is for cars that have the back of the rear seat split into three. Allows for each individual piece to drop down individually of each other. Please note that the three piece split is only suitable for seats where the base also splits. 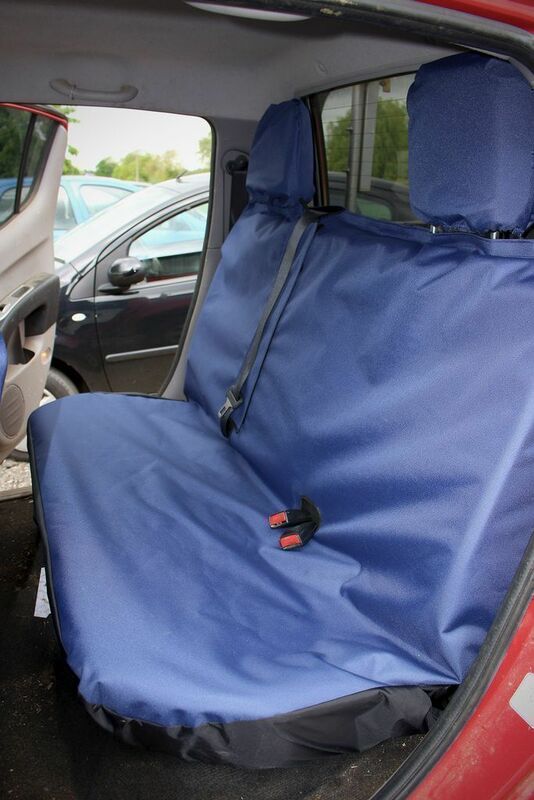 Please note that these covers can't be made for saloon cars with fixed rear seats.